When I was in college I had the tremendous opportunity to meet Fred Seibert of Frederator Studios and be part of a group of illustrators vying for the chance to illustrate an e-book centered around the break-out star of the web series, Bravest Warriors, the one and only, CATBUG! Unfortunately my design for Catbug was not chosen, but I still think my version is super cute. 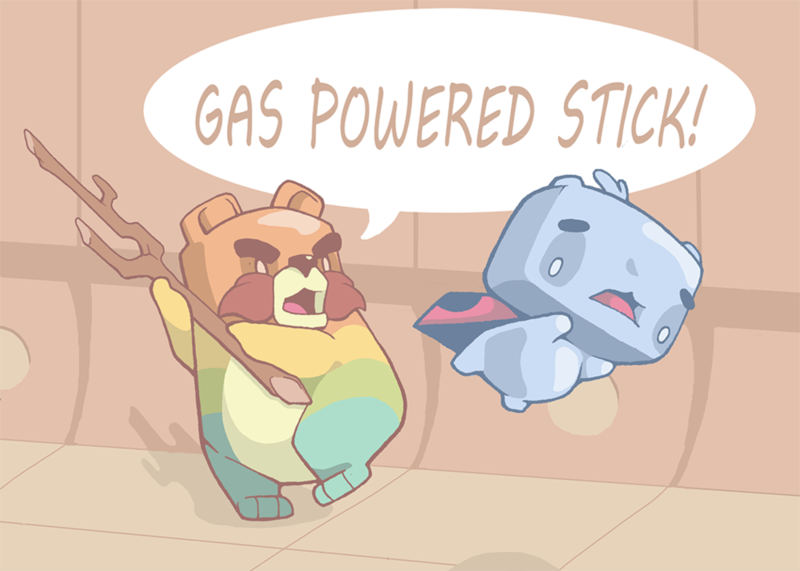 Be sure to check out Bravest Warriors on CartoonHangover.